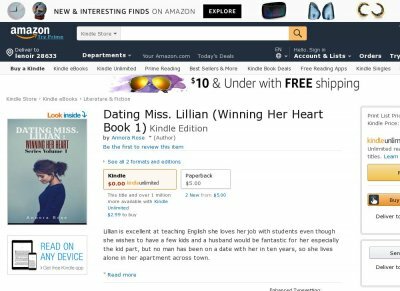 Lillian is excellent at teaching English she loves her job with students even though she wishes to have a few kids and a husband would be fantastic for her especially the kid part, but no man has been on a date with her in ten years, so she lives alone in her apartment across town. Isabel has always done well with her English until she noticed how beautiful her teacher is which made a significant drop in her grades, neither of her parents are home still working not to care. Isabel does have a girlfriend on one part the girl is abusive and very dark in ways that would scare most people. Isabel deals with it though cause she cannot tell her teacher that she has a crush on her.